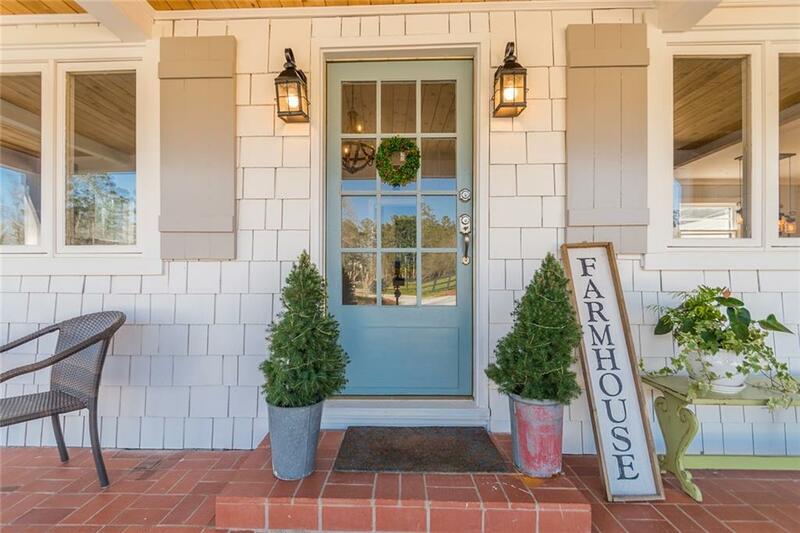 Adorable 1950's cottage will warm your heart w/ tons of charm. Leathered granite counters, updated master bath & additional rm that could be used as office or 4th bdrm. 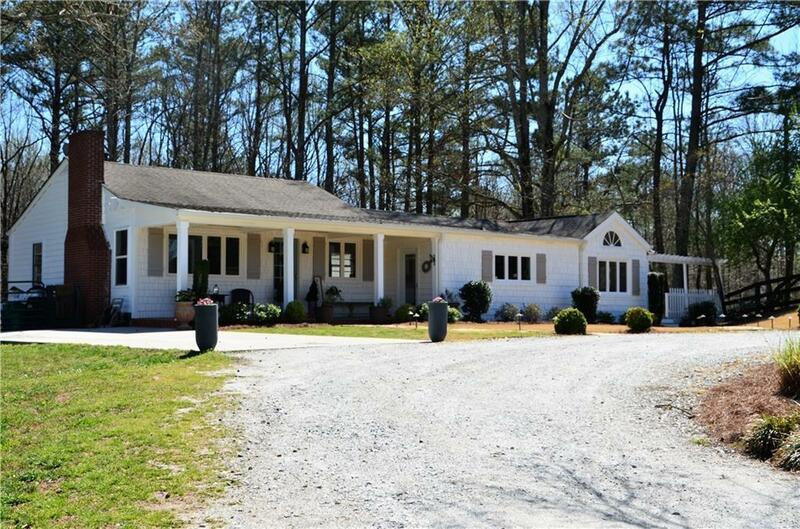 8.3 acre horse farm quietly hidden from view in the heart of Milton. 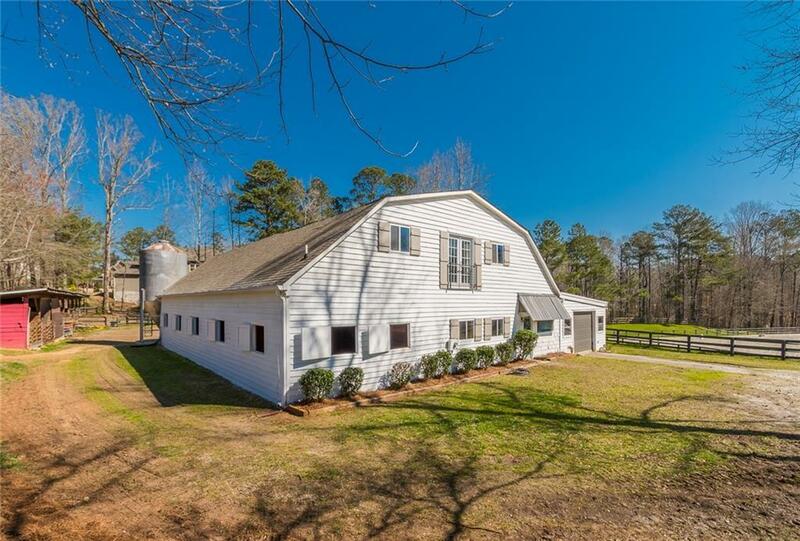 Substantial 9 stall barn w/ hot/cold, feed/tack, lounge, laundry. Guest suite above barn, + garage/wrkshp. 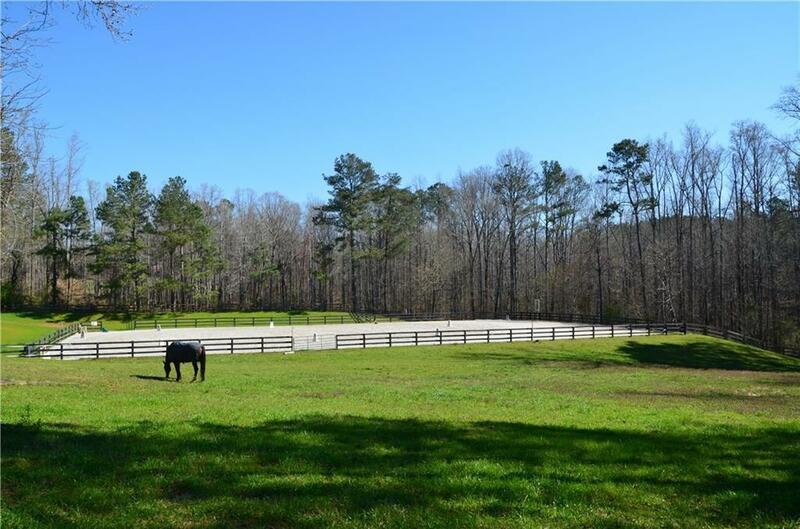 5 board fenced pastures, 4 dry paddocks & professional 100 X 200 irrigated riding arena. Enchanting woods w/ waterfall creek. Would make great boarding facility. Eligible for CUVA (tax exemption). Excellent school district.